Effectively a road going racing car, and possibly the most well-recognised Healey Car. 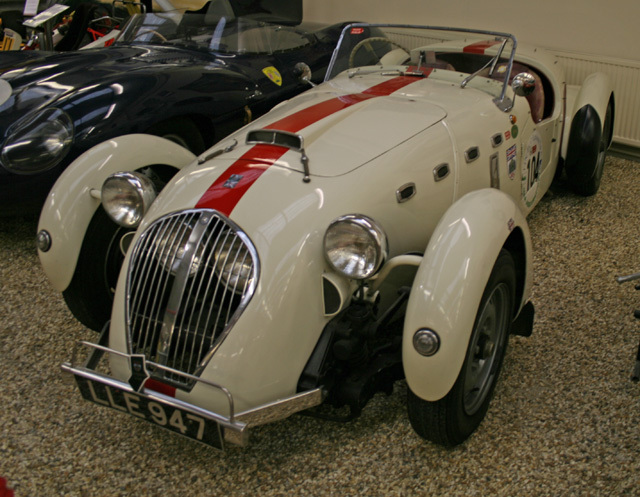 A lighter body, and slight power increase meant even more performance, launching both Healey, and so Riley, into the racing headlines! Independent coil front suspension; Coils at rear.